You know that time between lunch and dinner, after a long day, where you find yourself starving and craving donuts and pizza? That’s the time it is easiest to fall off the wagon. 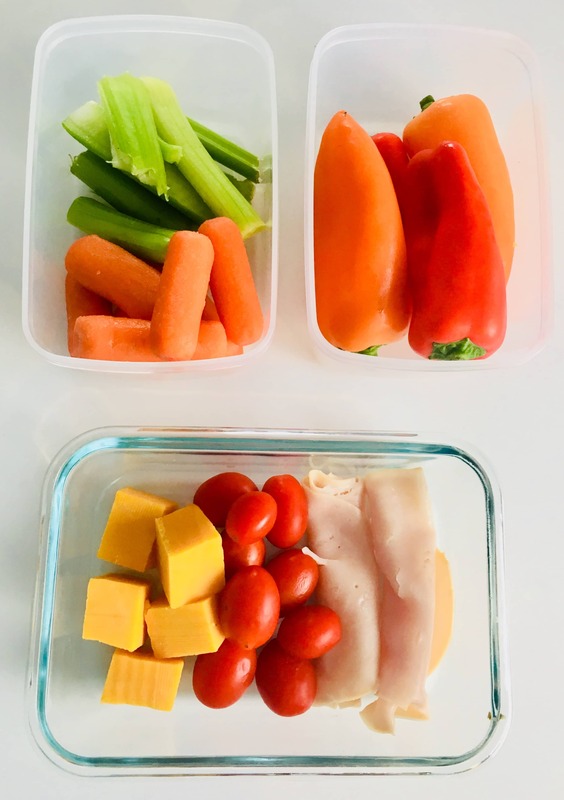 Snack time is when you get the most cravings and it also happens to be the time people are least prepared for. 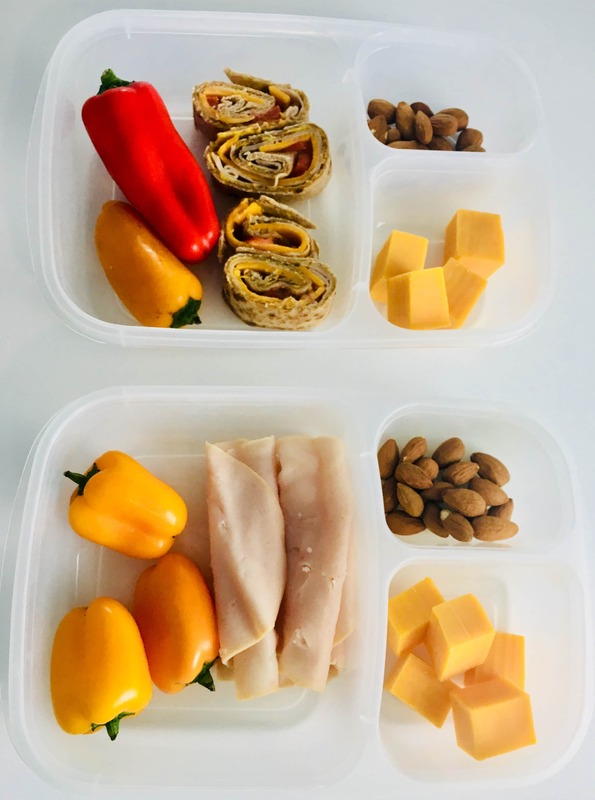 You cook breakfast, prep lunch and dinner… but what about your snacks? 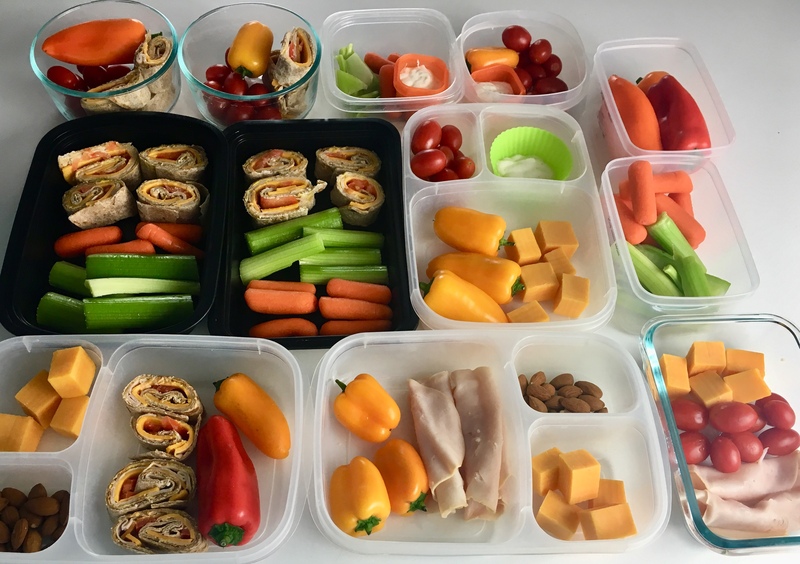 You definitely need something to hold you off between meals, so prepping snacks is key. The best part? It’s super easy! 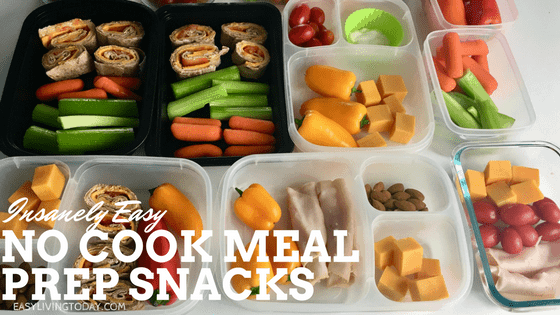 Check out this video to see just how easy and quick it can be to meal prep no cook healthy snacks. 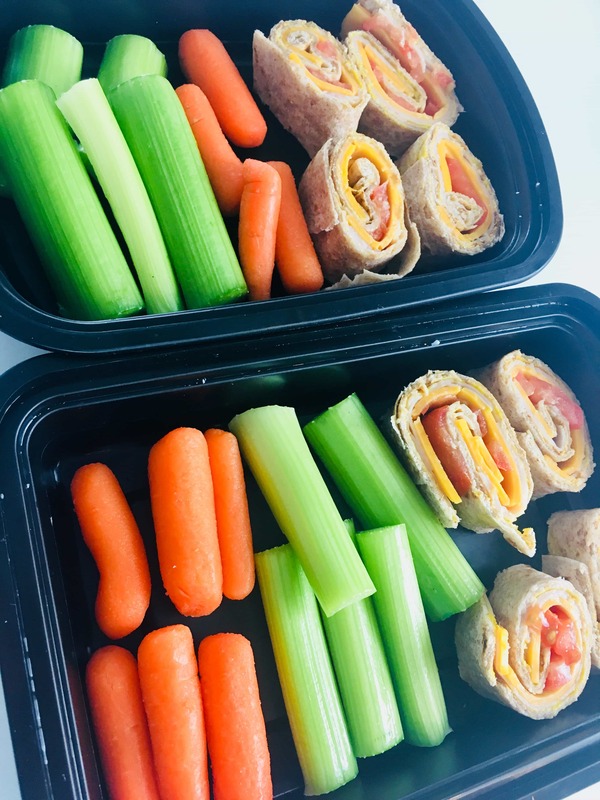 ==> Be sure to subscribe to my YouTube channel to have access to all of my meal prep videos! 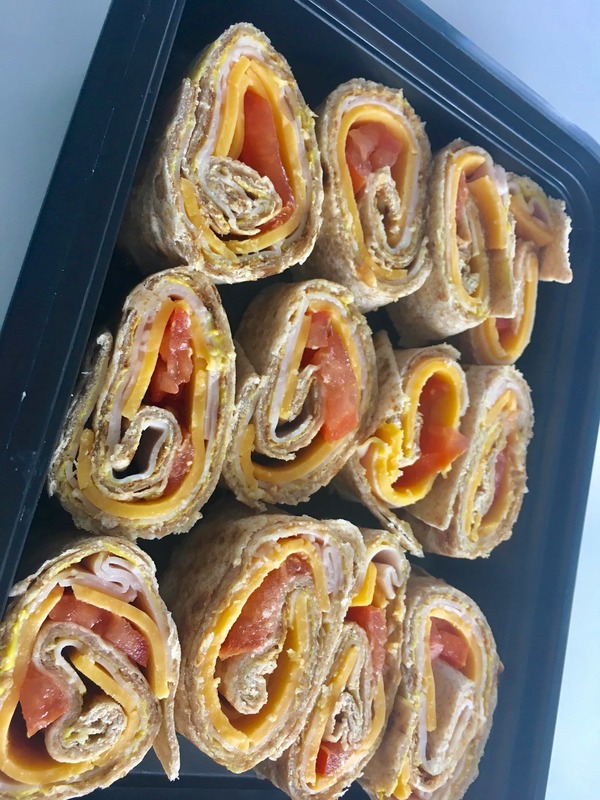 Turkey and cheddar pinwheels – Just spread mustard on a whole grain wrap, add turkey, cheddar and tomato. Roll up and slice.